Cruella DeVil owns and runs the fashionable House DeVil, catering to her two passions: clothes and fur. 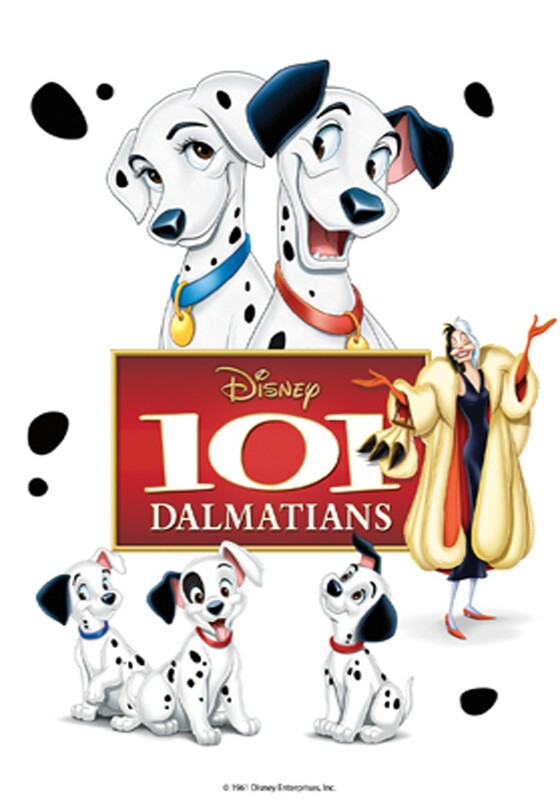 But when her most talented and industrious designer, Anita, falls hopelessly in love and marries beau Roger, Cruella is threatened by the shift in loyalty. Paying a visit to the newlyweds' home, her temper thaws when she finds that a litter of Dalmation puppies is due. Intent upon adding them to her growing collection, she brandishes her check book only to discover the pups are not for sale. However, Cruella doesn't understand the word no, and she sends her hapless henchmen Jasper and Horace to steal what can't be bought. As Cruella preens in readiness for her new finery, the entire canine kingdom is racing to rescue the pups.